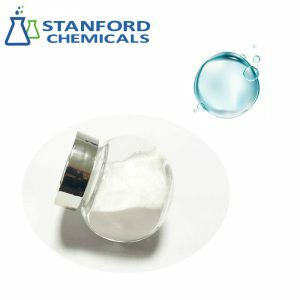 Gabacare BL98T also known as aminobutyric acid(GABA), a non-protein amino acid, is widely distributed in plants and animals, and plays an irreplaceable role for the regulation of the organisms’ life activities. 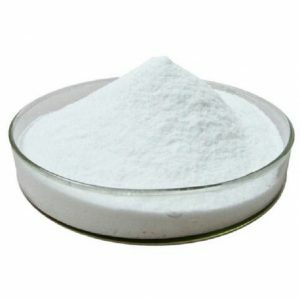 GABA is inherent in the human body, but with the increase of age and mental pressure, the accumulation of GABA diminishes and is more difficult to produce. With the lack of GABA, there will be a tendency for negative emotions. The most direct impacts of these negative emotions on physical appearance are with the skin that would gray, lose elasticity and produce wrinkles, and so on. 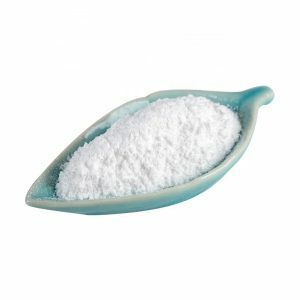 Exogenous supply of GABA can effectively relax tense muscles, thereby significantly reducing expression lines and crow’s feet, to achieve the effects of younger and fresher looking skin. There are GABAA receptors on the skin surface. The inhibitory or excitability of GABAA receptors controls the relaxation and tension of the expression muscles. 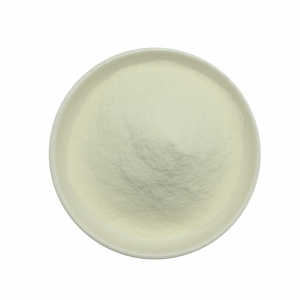 GABA can quickly penetrate into the skin and activate the GABAA receptors, thus the tense expression muscles are relaxed so the expression lines are stretched. 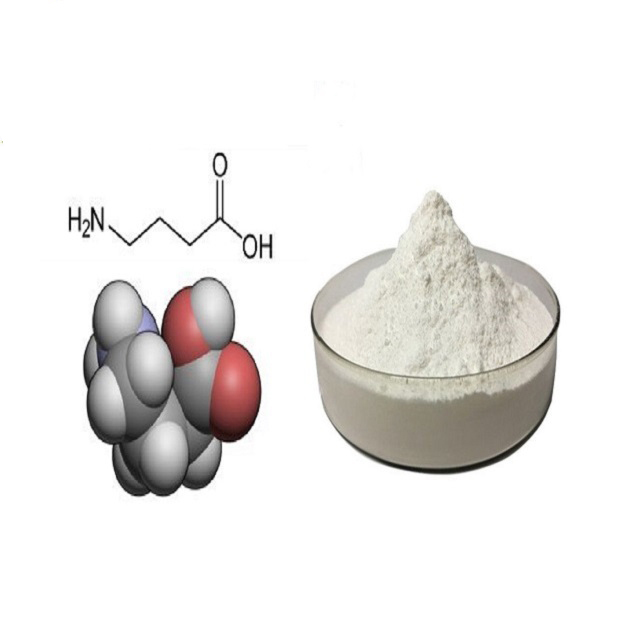 In the epidermis, GABA can repair cuticle barriers because GABA can promote epidermal cell proliferation and the production of involucrin and glutathione. 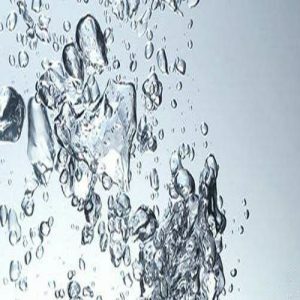 As a consequence, GABA can reduce skin roughness caused by external factors such as drying, radiation and pollution and ultimately can reduce skin fine lines. 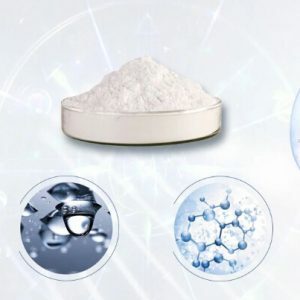 In the dermis, GABA can promote the fibroblasts proliferation and the synthesis of HA and collagen, thus improving skin moisture and elasticity, making the skin smooth and tight. This works. But it is important to know its not a cure but will help slow progress and reduce some symptoms.